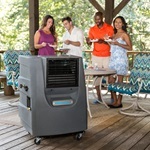 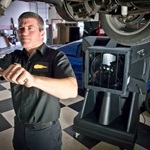 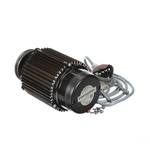 The motor in your Portacool cooler is the heart of the system. 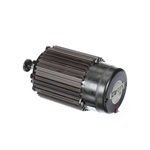 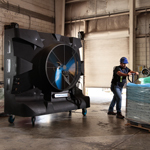 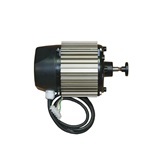 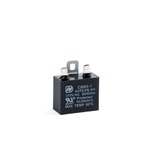 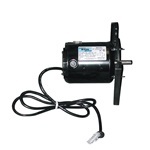 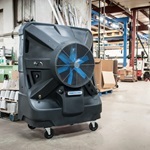 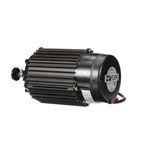 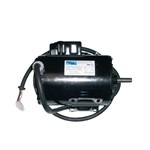 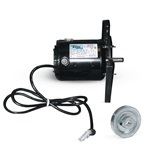 These durable and long lasting motors power the high efficiency fan assembly that provides the evaporative media to supply cooling water to a constant stream of air that can cool an entire room or warehouse. 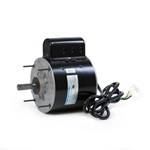 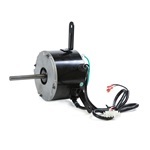 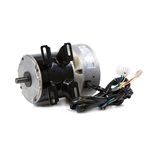 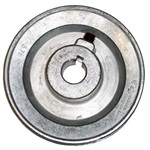 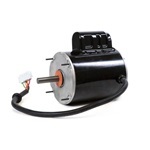 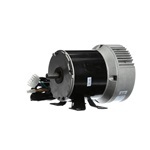 If it's time for you to replace your Portacool evaporative cooler fan motor, search for your model of cooler and you'll find the ideal replacement here. 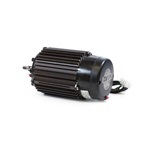 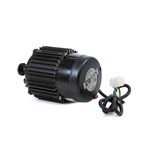 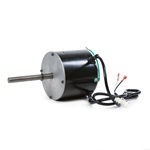 Shop.portacool.com carries only certified Portacool Cooler motors so you are certain to always get the exact replacement you need for your model of cooler. 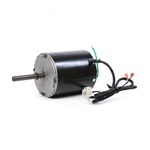 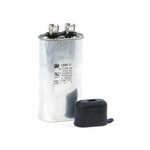 If you need any assistance in finding the replacement fan motor you need, please contact us and we'll help.